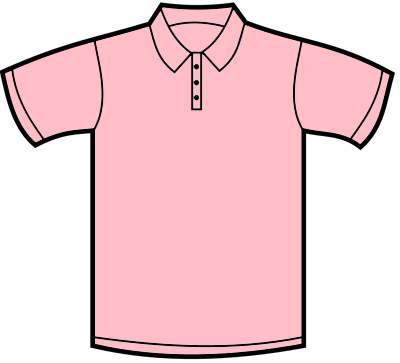 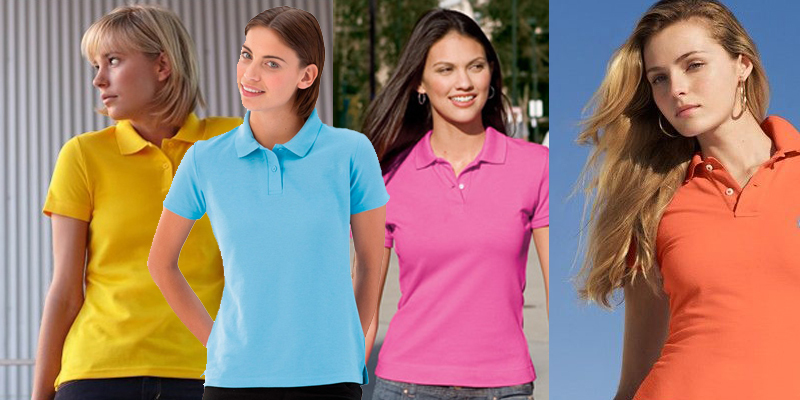 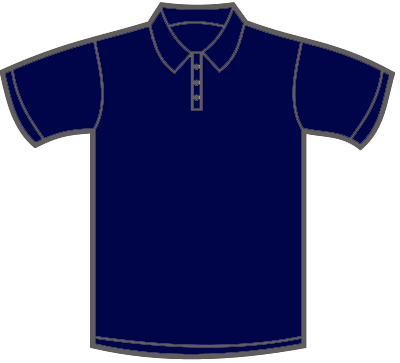 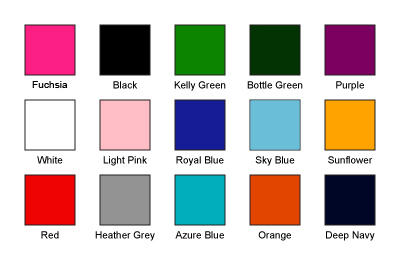 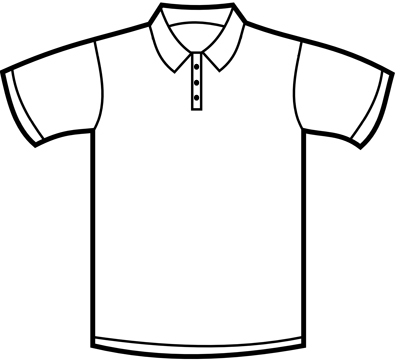 Our Pique Polo shirts area a 65% polyester /35% cotton mix. They have a three, same colour, button placket, cuffed sleeves, taped neck and reinforced shoulder seams. 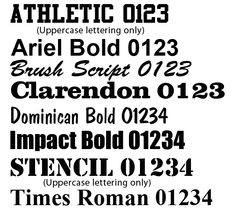 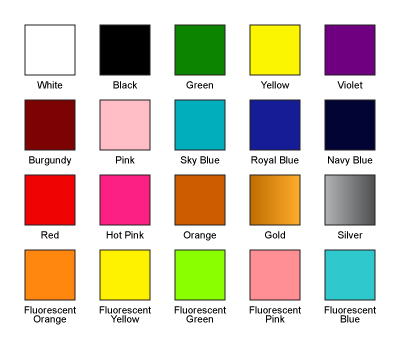 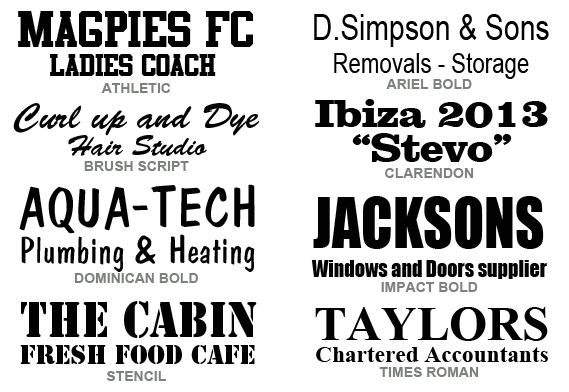 They are a 170gsm weight material on the white and 180gsm on the colours.